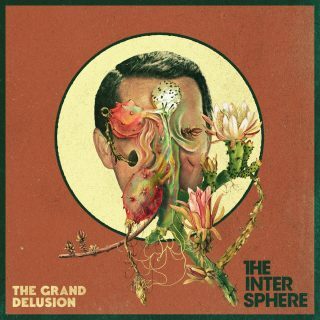 The Intersphere : The Grand Delusion album download | Has it Leaked? The background for the album “The Grand Delusion” is the highly subjective question that is not only posed by Paul Watzlawick in his eponymous book, but that has now reached a completely new dimension in the madness of media coverage: How real is reality? 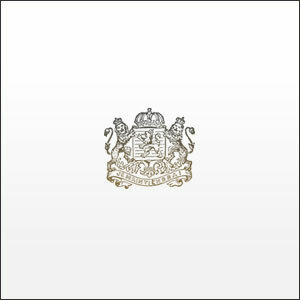 The songs are not only concerned with thinking and acting in sociological and societal contexts, in systems, orders and interpretations of reality created by humans, but also with reflecting on oneself, introspection and the question “What foundation is my own reality based on?” Almost 5 years after the last release, and after personal crises and changes, The Grand Delusion is lyrically the most personal album to date from The Intersphere, but also one of the most varied, loudest and angriest.